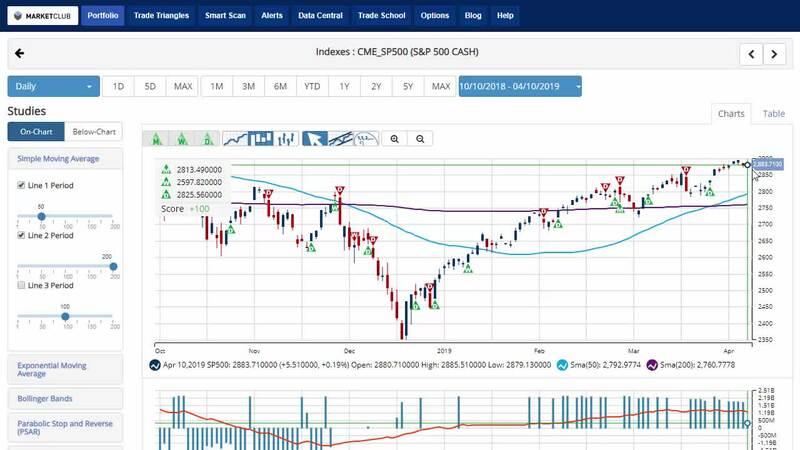 MarketClub is designed to take your trading to the next level by providing you with educational resources to help you recognize and capitalize on these trends. To gain access to your educational videos, training resources, and recent market forecasts from MarketClub and INO.com, sign up now. About INO.com and MarketClub—In today’s fast-paced global economy, education is the key to gaining enhanced opportunity in the markets. INO.com and MarketClub are committed to providing traders with the tools and resources to do just that. 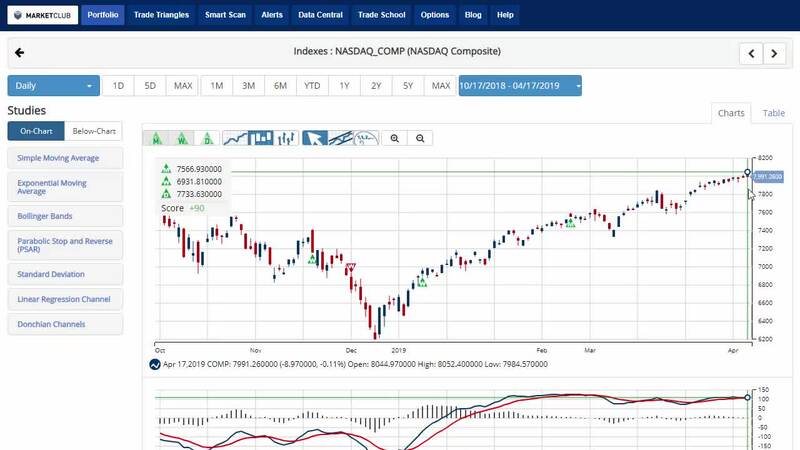 INO.com provides users with educational resources and videos from INO and MarketClub's market experts—showing detailed examples and trend trading strategies in real market scenarios. 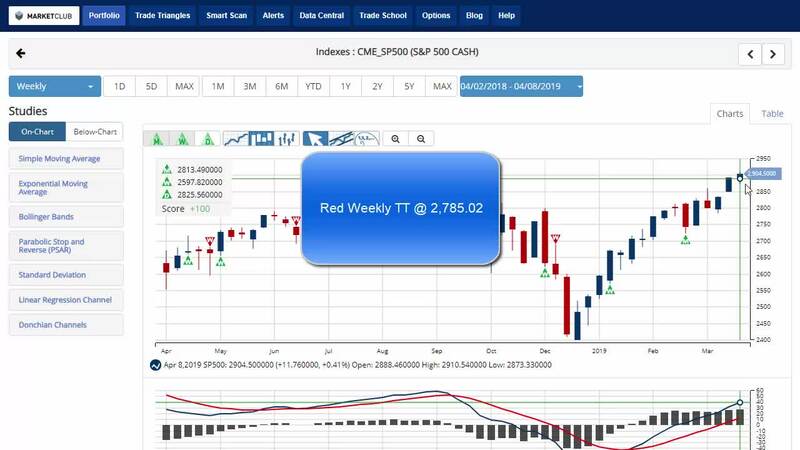 INO.com provides traders worldwide with a continuous information services of quotes, charts and news, and is the #1 internet site for futures and options traders worldwide.